We had a great morning supporting Clean Ocean Action's biannual Beach Sweep! We had over 100 participants come out to Pier Village in Long Branch to collect thousands of pieces of garbage, including plastic bottle caps, straws, cigarettes/cigars and wrappers. 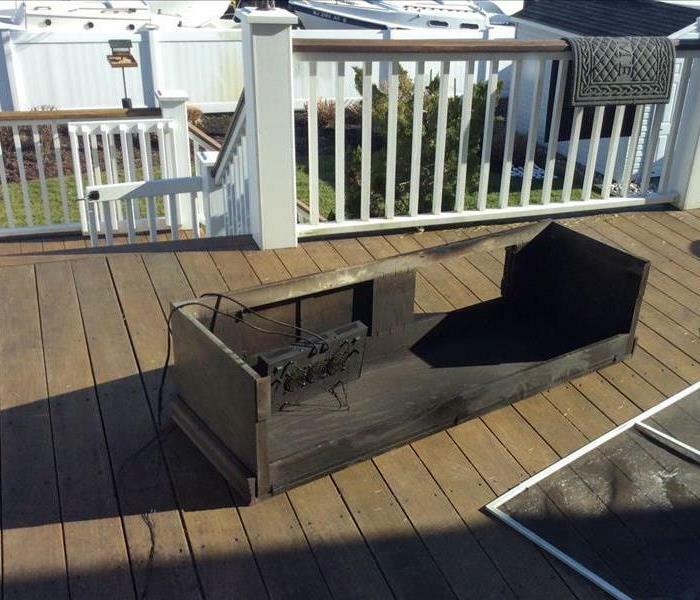 It's a great way to keep our Monmouth County, NJ beaches clean for all to use. 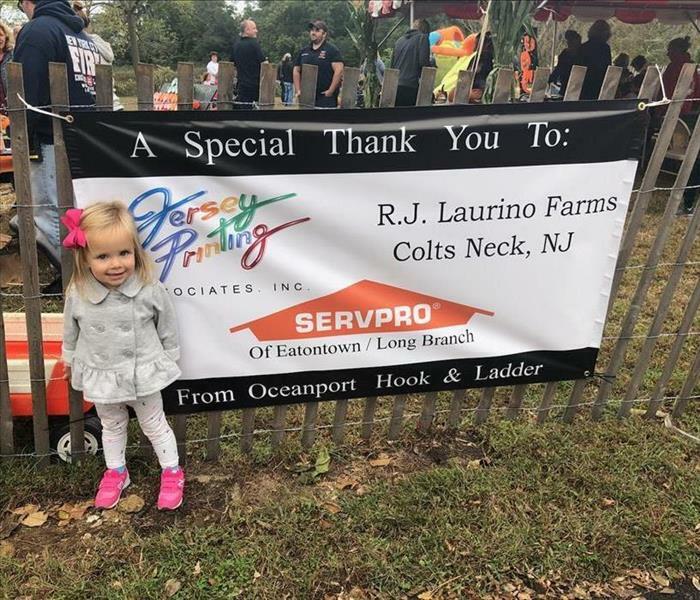 This year Oceanport Firehouse raised money by selling mums and pumpkins, and recruited the town's help by hosting fun games and activities for the whole family. 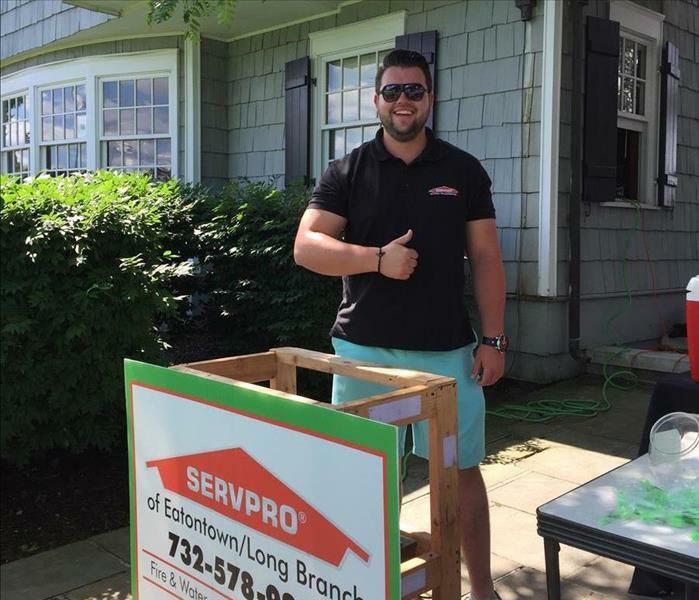 SERVPRO of Eatontown/Long Branch was more than happy to help sponsor this event as part of the community! 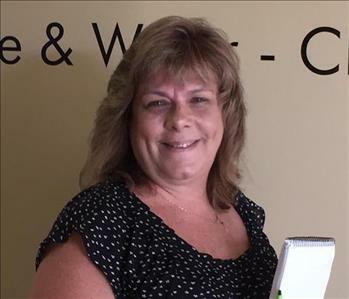 Saturday, October 6, 2018, was Eatontown Community Day. Even though it was a cloudy day, the community came out and enjoyed inflatable rides, pony rides, a petting zoo and over 70 vendors! 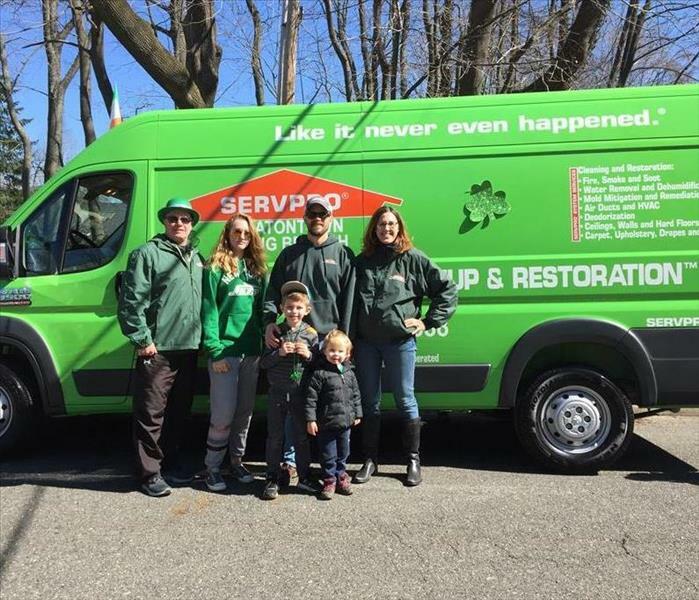 SERVPRO of Eatontown/Long Branch was happy to be a part of this fun day! 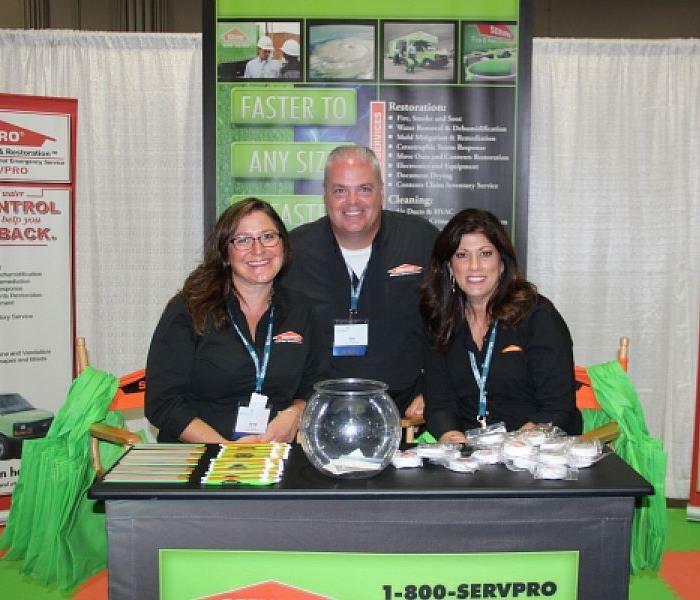 Our marketing team had a great day at the annual First Service Residential LEADS convention on October 4, 2018. 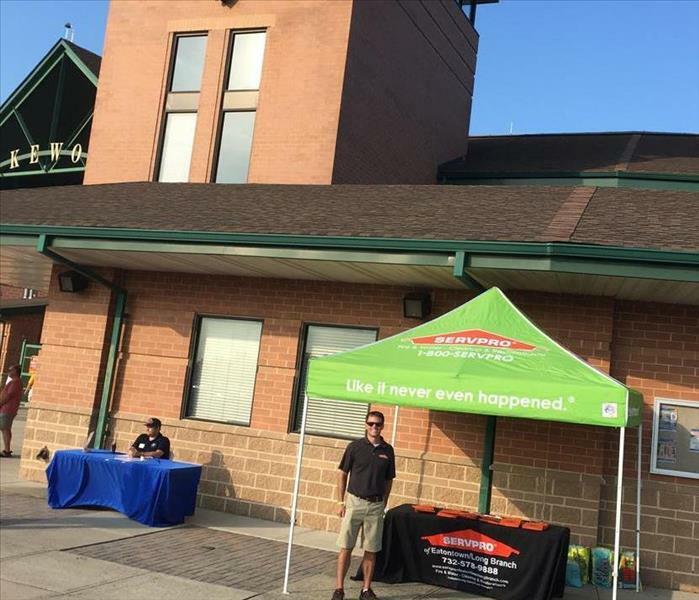 SERVPRO of Eatontown/Long Branch hosted our 6th annual Lakewood Blue Claws game for clients, employees and their families. We had great weather, and were treated to a double-header! Always a fun night! Beautiful Forsgate Country Club in Monroe Twp, NJ was the setting for this year's event. 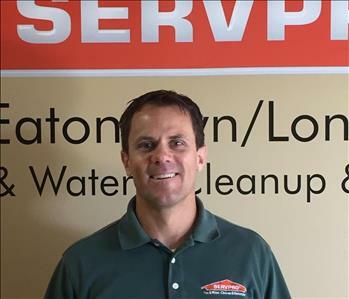 SERVPRO of Eatontown/Long Branch was on hand to offer golfers a free golf club cleaning! 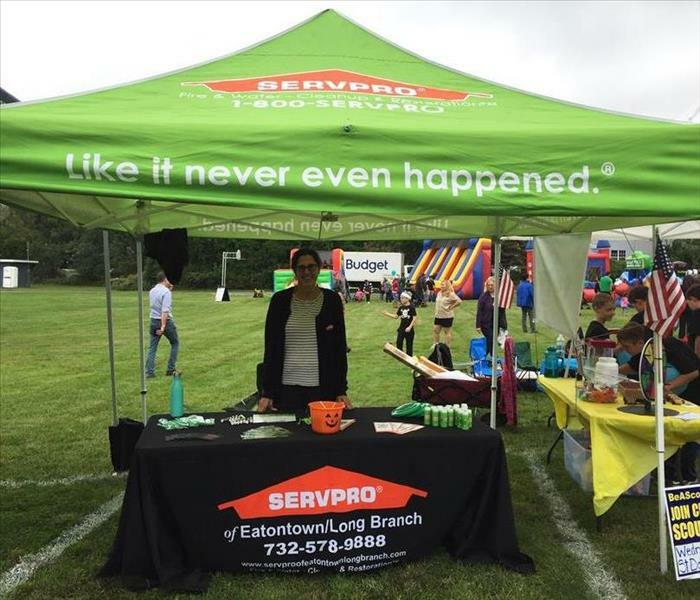 SERVPRO of Eatontown/Long Branch was happy to help sponsor the first annual 5K race, which raised money for two local charities. 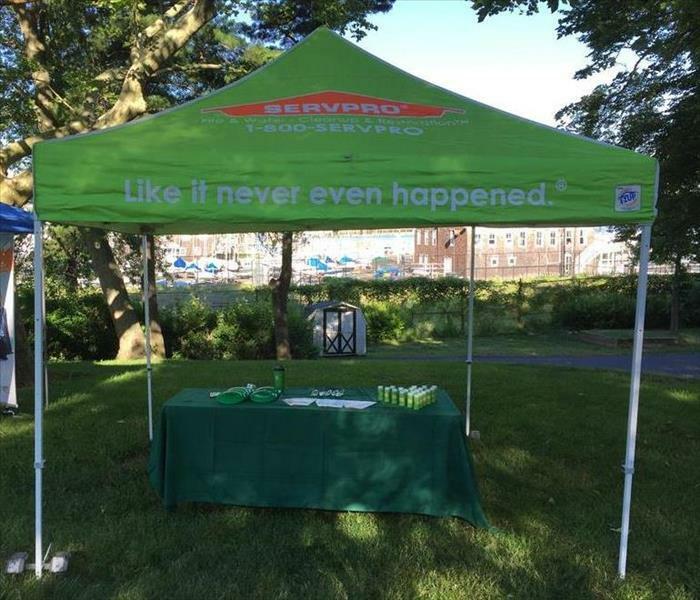 Vendors were able to set up in beautiful Marine Park. 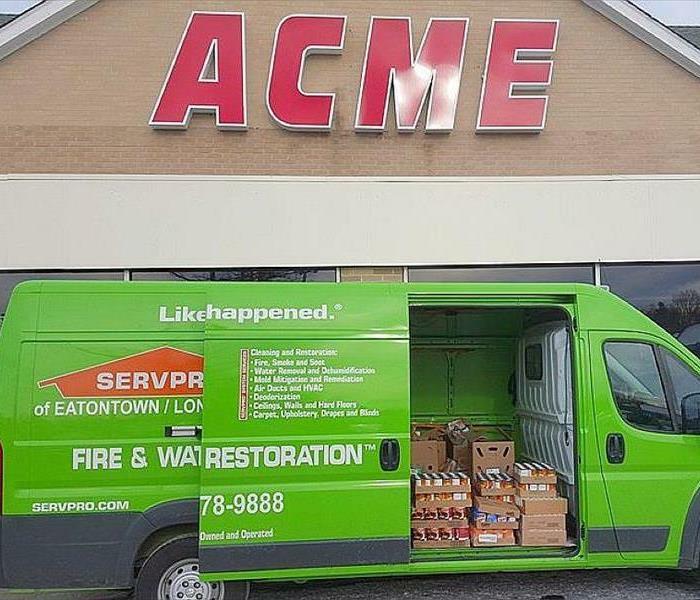 Despite near record-breaking heat, Acme Market in Little Silver was busy and SERVPRO of Eatontown/Long Branch was able to collect over 500 lbs of food for Lunch Break, a local food bank in Red Bank. 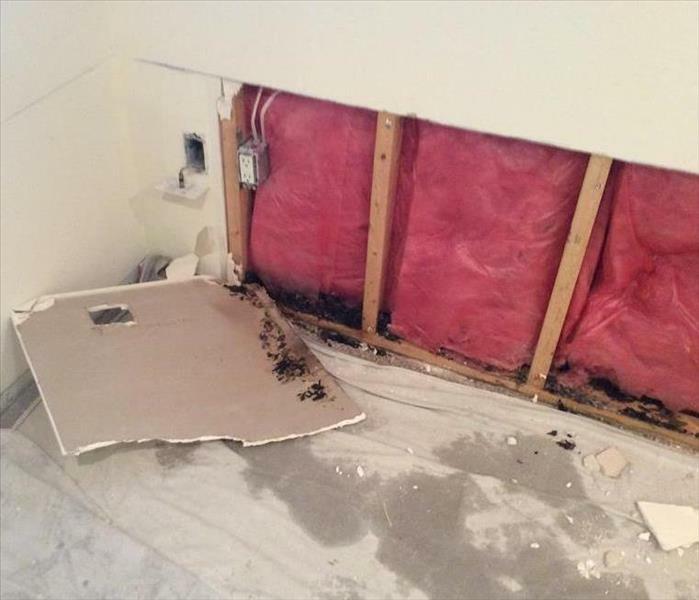 Clean Ocean Beach Sweep a Success! 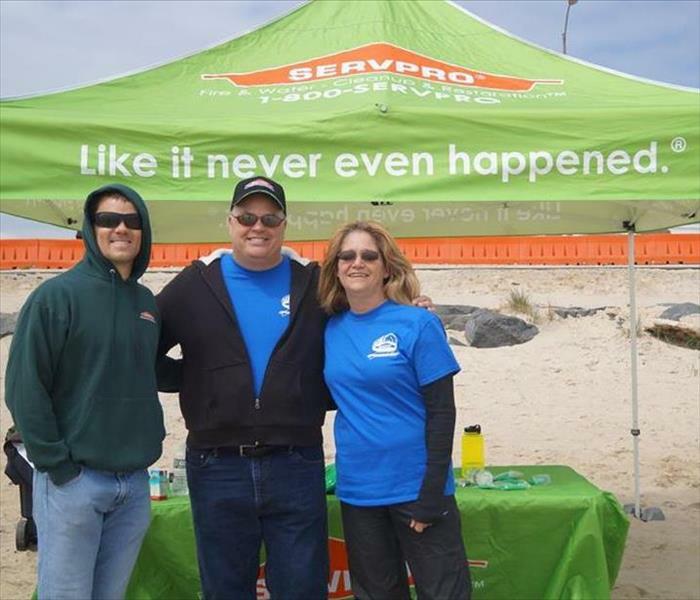 SERVPRO of Eatontown/Long Branch volunteered as a Beach Captain, supervising the beach clean-up at Pier Village in Long Branch. Twice a year Clean Ocean Action runs a beach sweep that spans the entire jersey shore, from Cape May up through Raritan Bay. 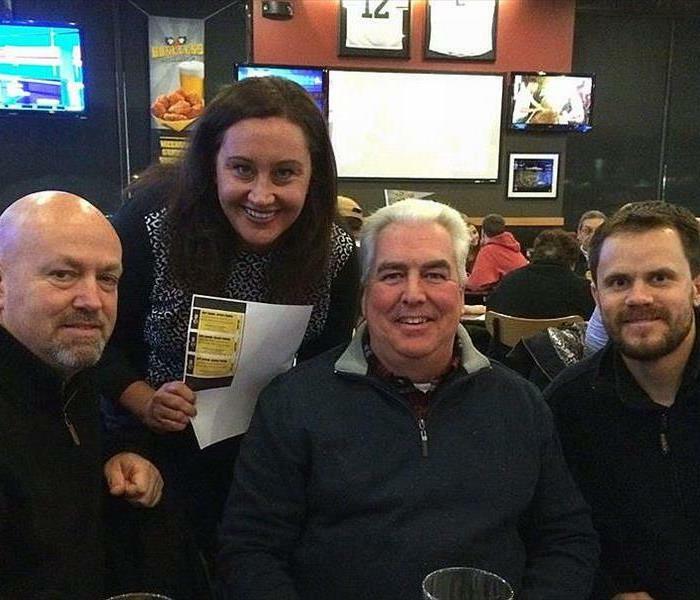 Doing our part to raise funds for the Eatontown Fire Department last night at Buffalo Wild Wings, with Eatontown Mayor Dennis Connelly, Assemblywoman Caroline Casagrande, Council President Mark Regan and SERVPRO of Eatontown/Long Branch Owner, John Majeski. 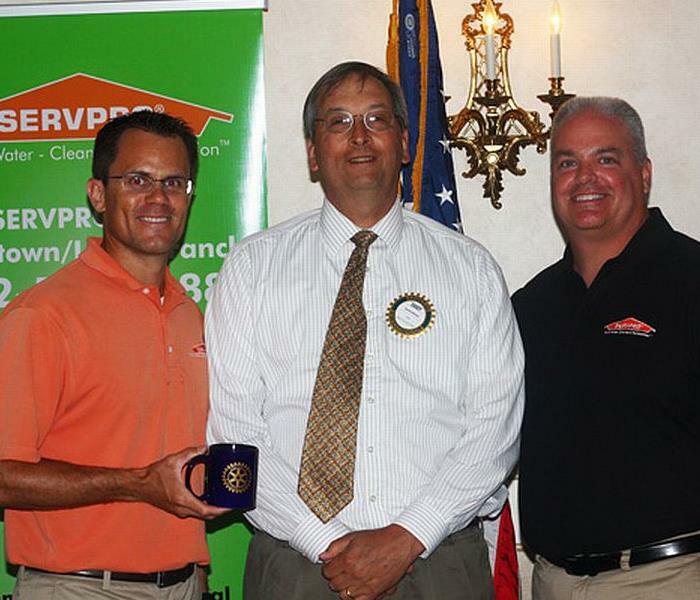 Owner John Majeski and Marketing Representative Dan Turi were invited to address the members of the Asbury Park Rotary in July 2014. 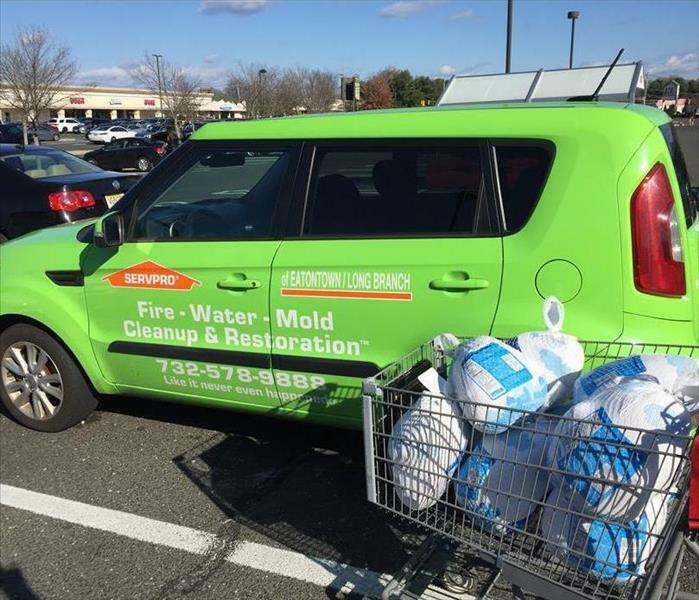 SERVPRO of Eatontown/Long Branch teamed with Acme to host a Super Saturday Food Drive on February 6th. 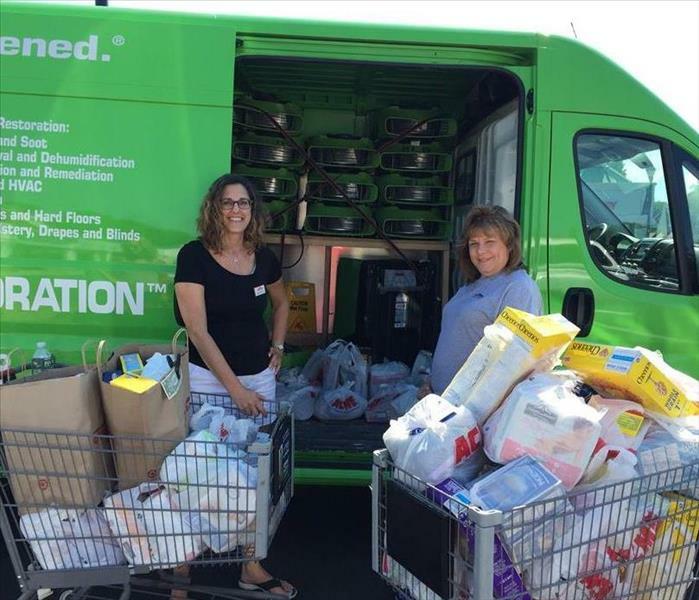 The generous residents of Little Silver, NJ made the day a super success. 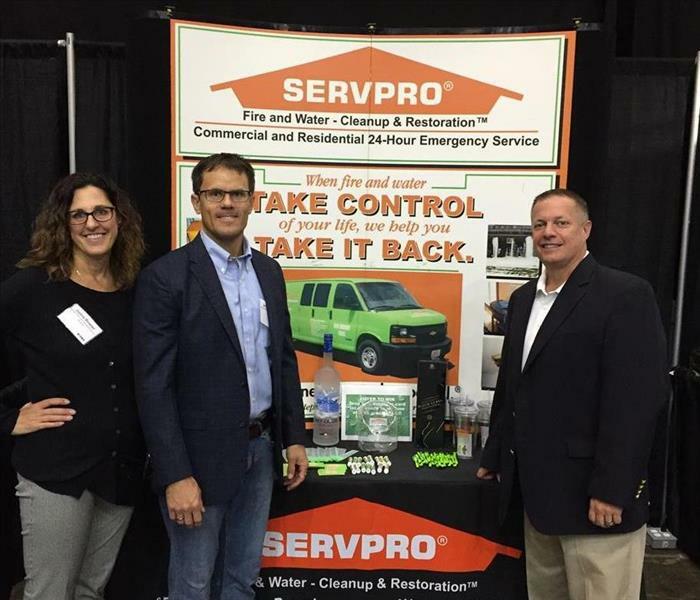 Team Green at the annual CAI-NJ Conference and Expo in Somerset. 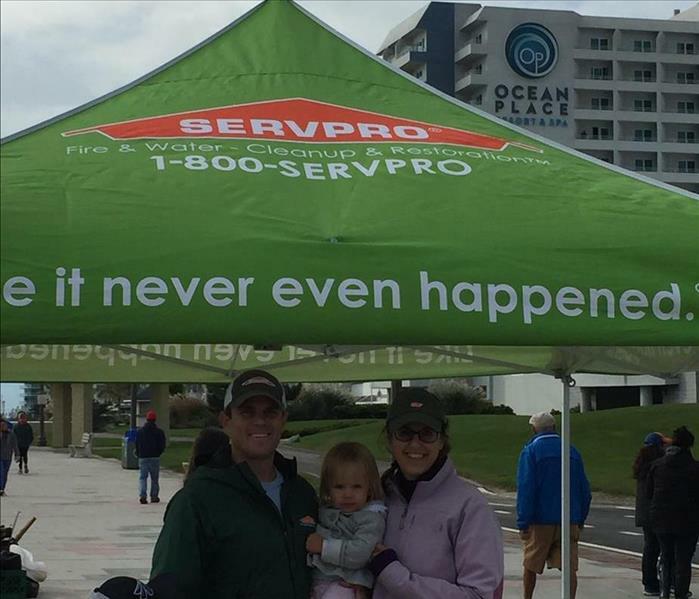 SERVPRO of Eatontown/Long Branch is proud to team with Clean Ocean Action for their Beach Sweeps. 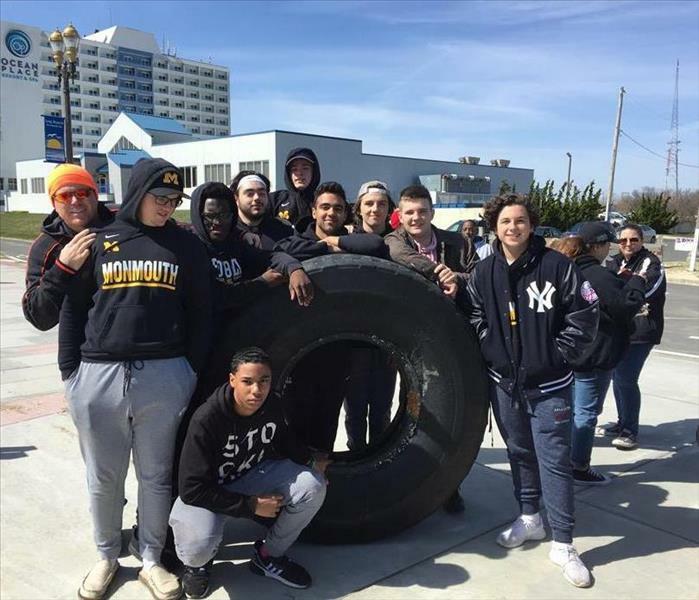 On Saturday, we joined our friends and neighbors at Pier Village in Long Branch and helped clean the beach before the season starts.